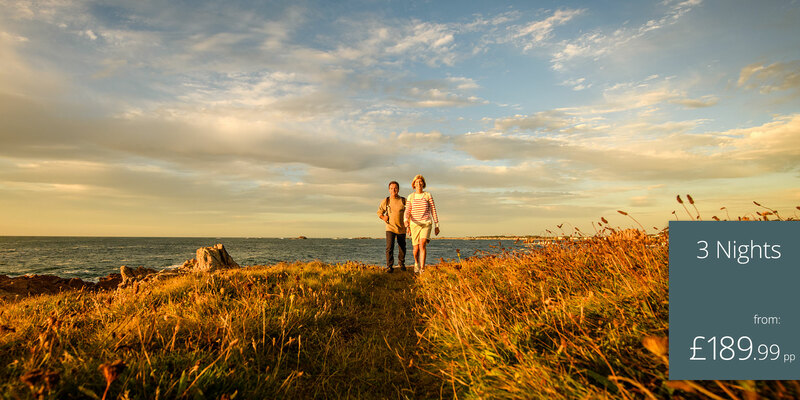 There is plenty to do in Guernsey during the Autumn and Winter months including the Autumn Walking Festival or how about an invigorating or gentle stroll on a deserted beach before discovering a cosy pub with a log fire and great food. 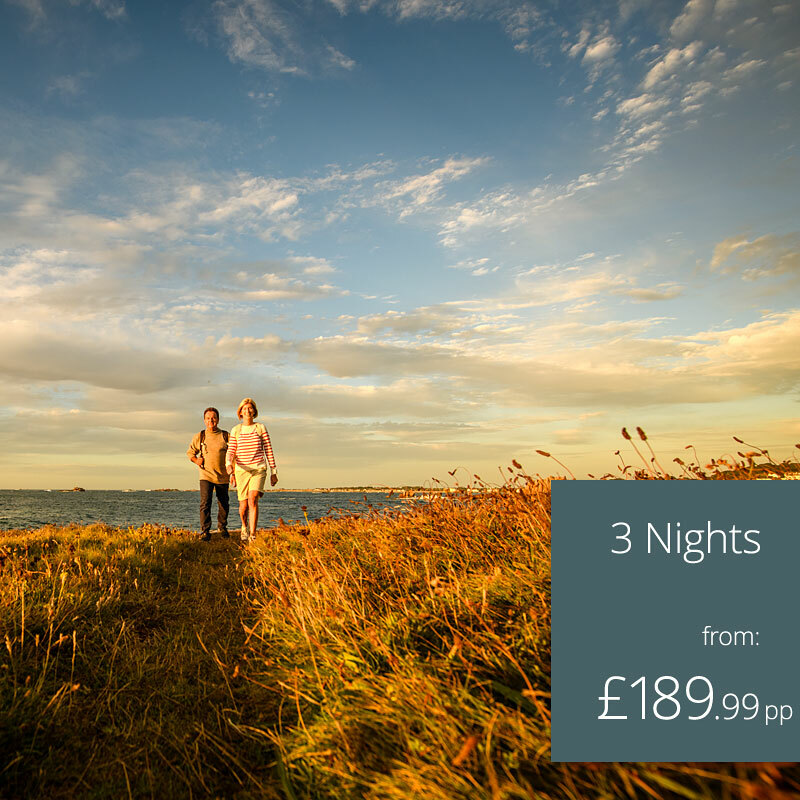 Choose Guernsey and La Barbarie for your island break this Autumn and Winter and savour this quiet and civilised retreat. * Excludes Christmas and New Year period. All bookings must be made direct with La Barbarie Hotel quoting "Autumn Winter Retreats".